Please enter a valid postal code (##### or ### ###). Please select a home size. Choose what your power needs are from the list below or select whole house if you want everything to run at the same time during a power outage. How would you like to manage your power? Ensure that your entire home is backed up. Enjoy the comforts of home as if the power never went out. Selecting whole house provides a backup generator recommendation based on your home's size and corresponding outlets and lighting requirements and assumes natural gas appliances in the baseline calculation. If your home is an all electric home and includes electric appliances like an electric range, electric clothes dryer, electric water heater, etc. You can add these items below to accurately reflect your home's specific backup power needs. Selecting "Customize It" provides a backup generator recommendation based on your home's size and corresponding outlets and lighting requirements and assumes natural gas appliances in the baseline calculation. If your home is an all electric home and includes electric appliances like an electric range, electric clothes dryer, electric water heater, etc. You can add these items below to accurately reflect your homes specific backup power needs. Email me my backup plan and future product offers. Please enter a valid email. 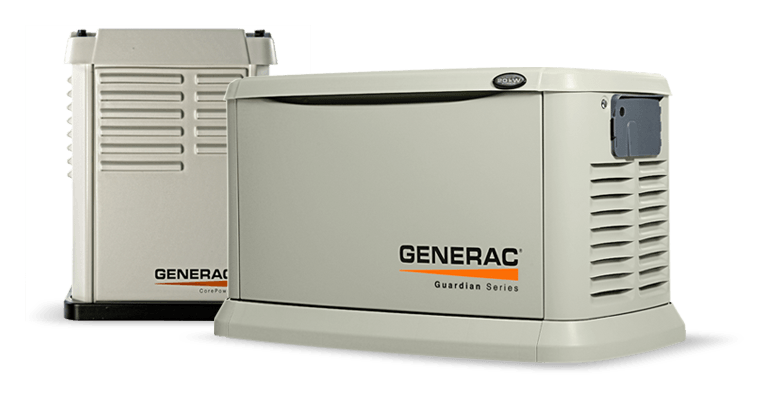 Your Generac generators have been emailed to you. This calculator is intended for estimating purposes only. We recommend having an authorized dealer analyze your specific requirements before making a purchase decision. With reduced 9.99% APR and Fixed Monthly Payments equal to 1.25% of promo purchase amount until paid in full. 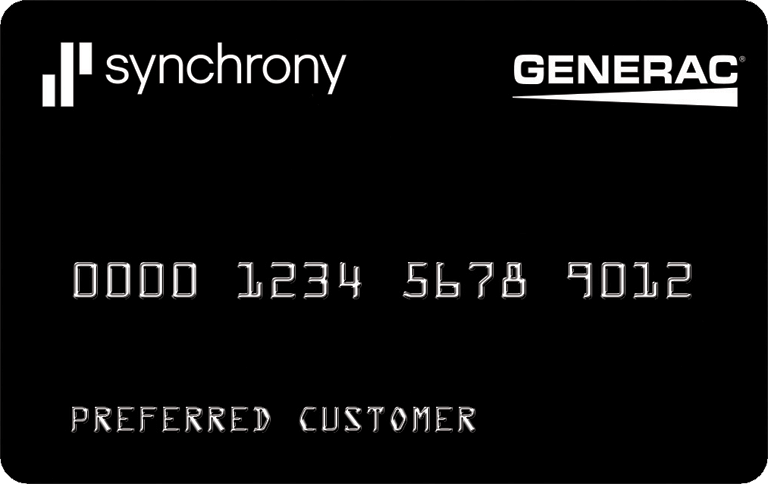 On purchases with your Generac credit card. $29 account activation fee will apply. Based on $ MSRP and $2,000 installation cost. Monthly payments shown are required for 132 months with 9.99% APR promotional financing on your Generac credit card for purchases made to . Total payments of $ . Does not includes taxes and permits. Click here for more details. ** Actual monthly payment will be determined at the time of purchase. *Subject to credit approval. Minimum monthly payments required. Available in the U.S. only. See dealer for details. To Speak With a Customer Representative. Thank you for requesting a free, no-obligation quote on a standby generator system. We will be in contact with you shortly. If you don’t use all your appliances at the same time (most people don’t) then a smaller generator, paired with a Generac power-management Smart Switch, offers the next best thing to whole-house coverage. Invalid data. Please fix before submitting. The best way to find out what generator you need is to schedule a risk assessment. Sign me up to receive more information on Generac Power Solutions in the future.